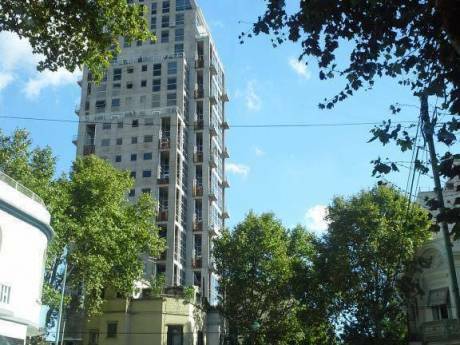 Completely furnished apartment in Palermo, the best neighborhood in Buenos Aires. Big terrace with a deck. The apartment has one bedroom with 2 beds and a coach in the living room with a capacity for 2 more people. A small and very functional kitchen with stainless steel appliances. Bathroom with shower and tub, and a bidet. Nice view of the Las heras Park from the terrace. The building has a swimmingpool and BBQ facilities one floor above our floor. 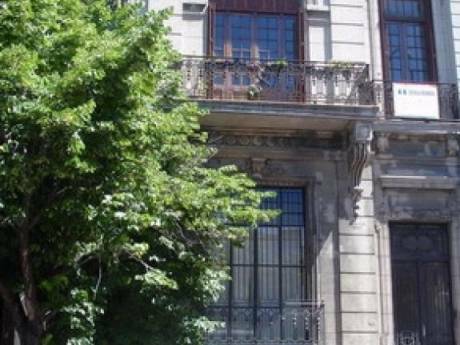 This apartment is used as our "pied a terre" in Buenos Aires. (We live in Quito, Ecuador in a big house. 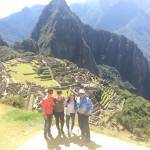 We can also interchange our house in Quito Ecuador, during vacation periods. (Our Tudor style house in Quito, overlooks a valley with a magnificent view, has a swimmingpool and a big garden. It has 4 bedrooms, different livingrooms, dining room kitchen with a casual dining room, study, a loft, terrace, garages, laundryroom. A car can be provided). We also have a 3 bedroom apt. in William Island in Aventura, Florida, that can be used for an exchange. We are an international family, who loves to travel. We are a 4 member family. Jorge is Argentinean and has been living in Ecuador for about 35 years. He lived in France when he was young. He speaks English, French, Italian and Spanish. He is retired. Patricia, is Ecuadorean and has also Italian nationality. She was born in Germany and lived in Hamburg and Berlin 12 years, 4 years in France, 2 in Argentina and 2 in Canada, the rest in Ecuador. She speaks English, German, French and Spanish and basic Italian. She stopped working for IBM about 5 years ago, where she worked for 22 years. She has a business now, where she produces and sells products made of Ecuadorian natural fibers, such as hats (Panama hats) , bags made out of leather and natural fibers. The website is www.naturalmaqui.com.ec. By the way, we have flexibility about the dates where we can do the home swapping. 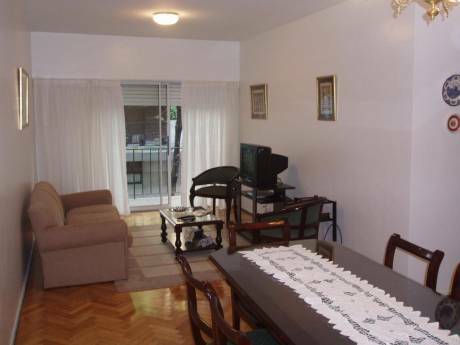 The apartment is situated in Palermo, the best neighborhood in the city. There are lots of nice restaurants, food delivery place, delicatessen, grocery shops, ice cream parlours, museums, galleries, a zoo, botanical garden, shopping centers, little boutiques, beauty parlors, spas, Gyms and the most beautiful parcs of the city nearby. Public transportation can be found a block away, as well as one of the best public hospitals. It is a very safe neighbourhood. Rembember that Argentina is south of the Equator, which means that when it is winter in Europe and the US, it is summer in Argentina. Ecuador (Quito) has a spring weather all year long.